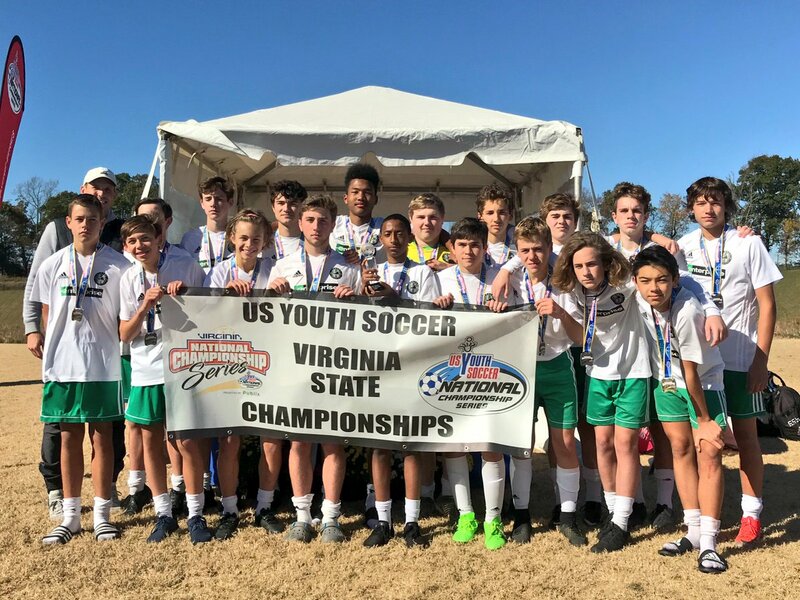 The Virginia Legacy would like to congratulate the 2004 CCL Boys on their State Championship this past weekend. 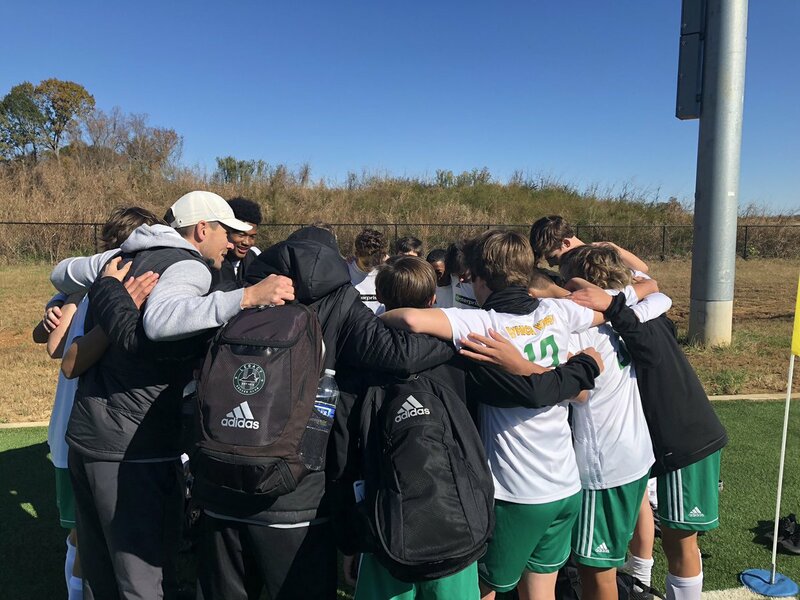 Overall the Legacy had 5 teams reach the State Semi-Final round of state competitions but it was the 2004 boys who endured the season long - single elimination event to come out on top in the Championship Match. 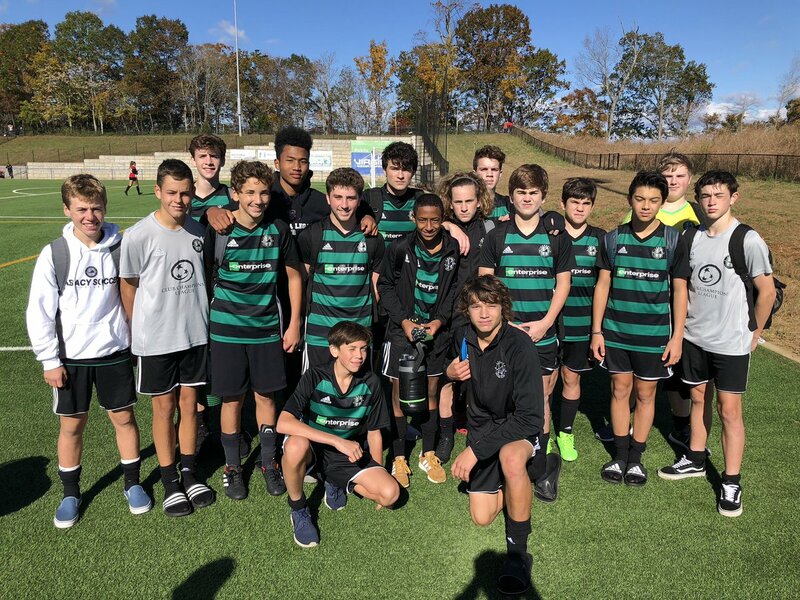 Arlington were the defending state champions and defeated Legacy last spring in the Final Four of the State championships in a very close 3-2 overtime contest. 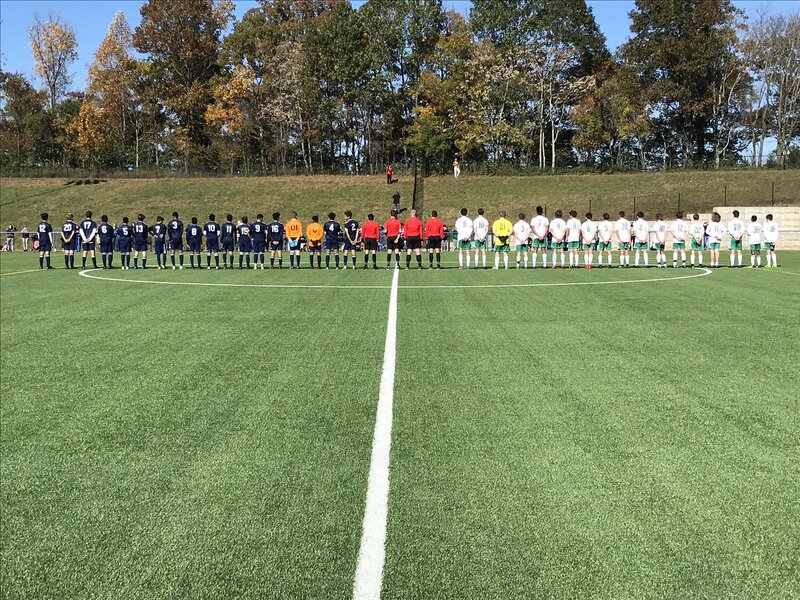 With the win - the Legacy 04 boys will advance to the Regional Championships in summer 2019 against all the state champions from Region 1 (WVa, Maryland, Connecticut, New Jersey, New York, Delaware, Pennsylvania, Vermont, Maine, Massachusetts, New Hampshire, Rhode Island) - 16 teams will compete in the regional championships with the winner advancing to the Final 8 National Event at the end of July 2019. “I am extremely happy for these boys to win a state championship. They rebounded well from a heartbreaking loss in this competition last spring and came back determined to win it all” said coach and director Bobby O’Brien. 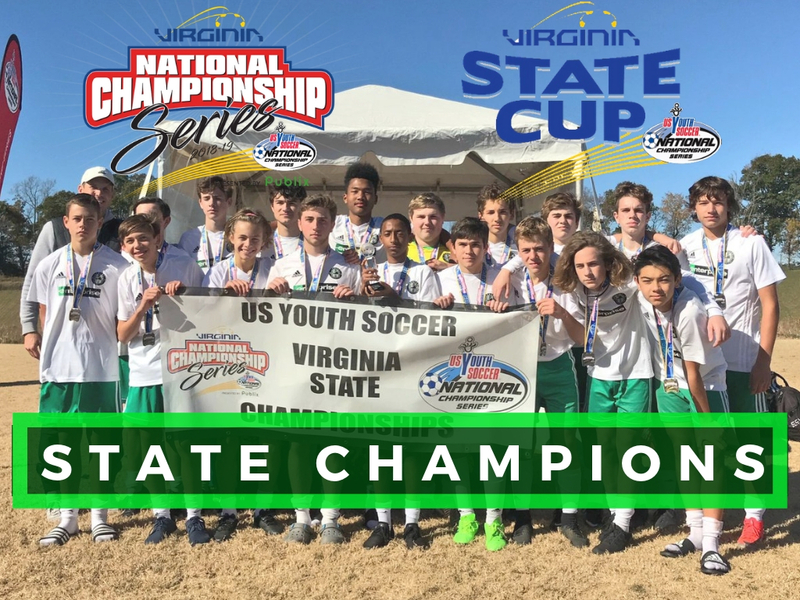 Again we would like to congratulate not only the 2004 boys on their championship run and being the first to bring back a soccer title at the high school age groups (u15-19) to the Williamsburg/Peninsula area since the Legacy u17 boys in 2014/15 - but all the Legacy groups who made such great runs in state competition.